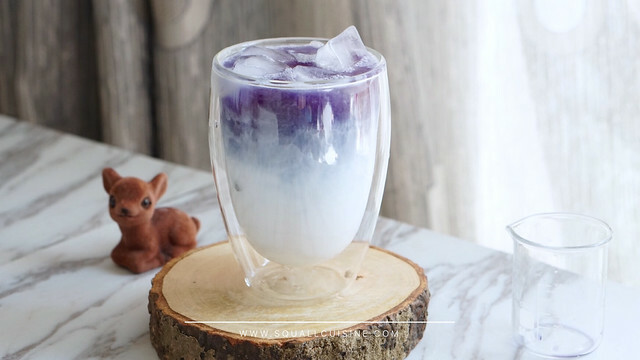 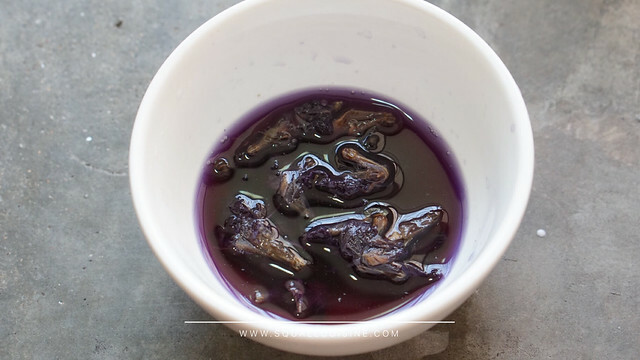 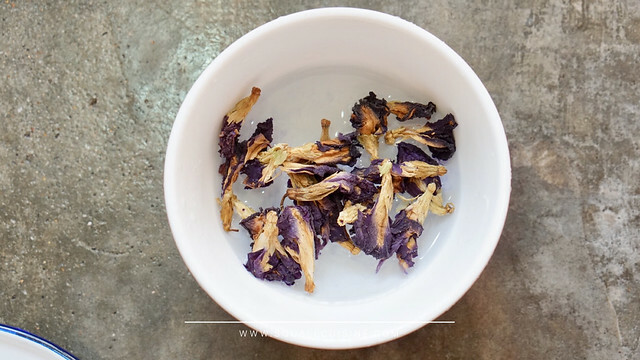 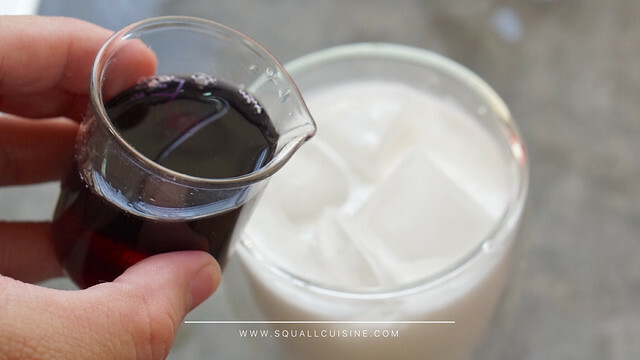 Soak butterfly pea flowers with hot water. 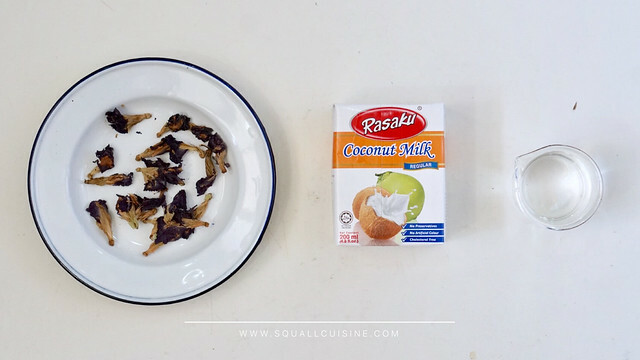 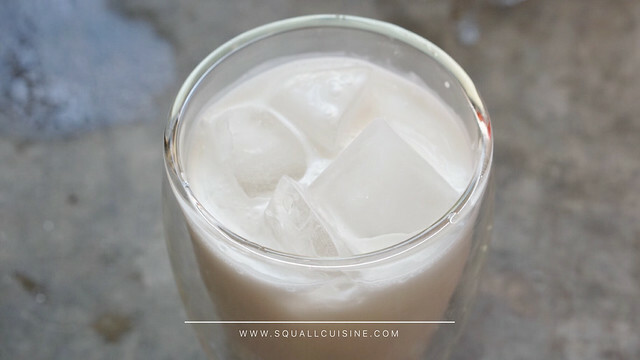 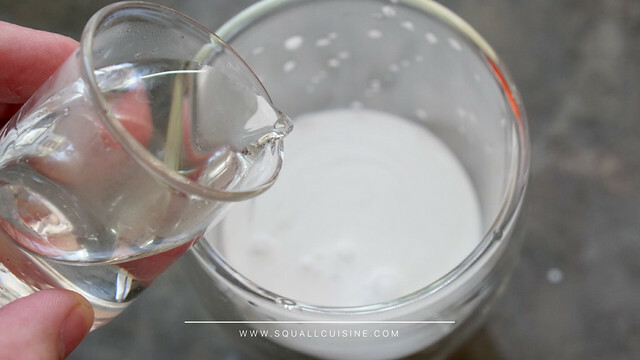 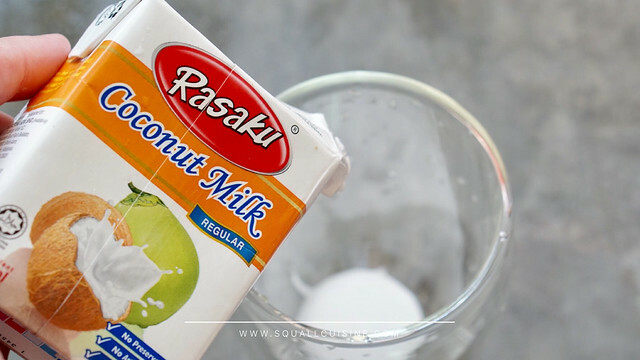 Pour coconut milk and syrup, stir well. 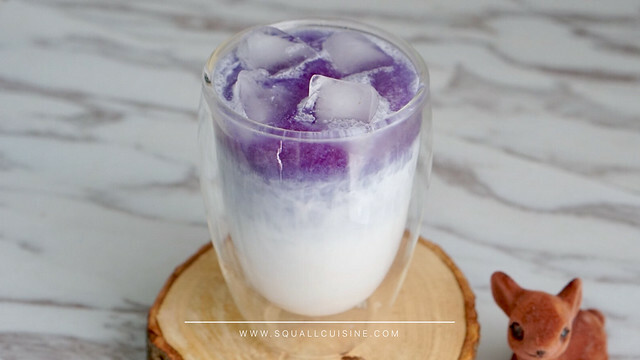 Add in butterfly pea juice. 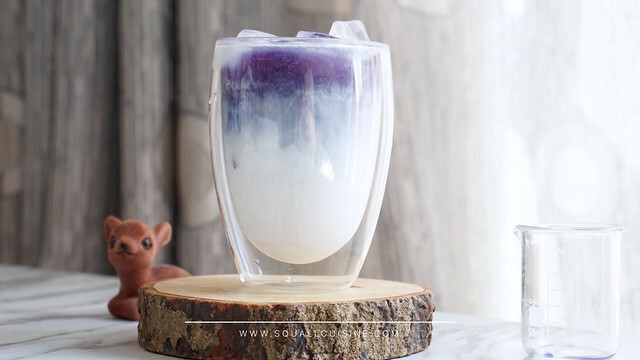 This entry was posted in 飲品 Beverages on April 15, 2018 by admin.